DB's Craft Passion: All About You! Today’s card is a gorgeous peacock card titled Today Is All About You. And just like a peacock it is full of patterns and colour that you can’t take your eyes off! 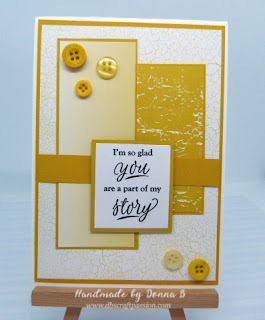 This card was used making Pretty Pegs Paper Stack, and it turned out beautifully.